← Auto Insurance: Do you Really Need It? When it comes to growing and ensuring that your business lasts in the industry for the longest time possible, there are many aspects that you need to deal with. 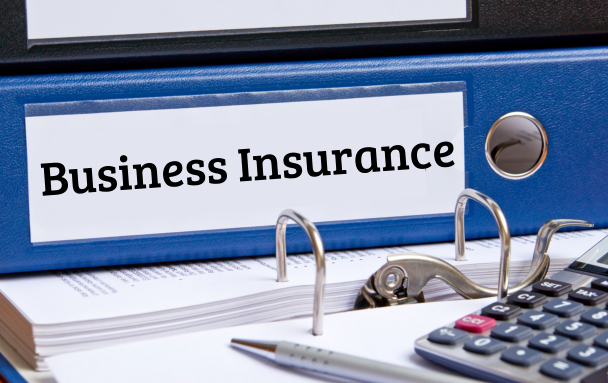 Business insurance is one that you should not ignore if you want your business to be protected. What is business growth if you are at risk of lawsuits or financial liabilities? The right kind of business insurance offers you peace of mind as you know that whatever challenges your business may face, there is insurance that backs you up. Below are the common kinds of business insurances you can choose from. Workers’ compensation covers medical expenses, rehabilitation, and lost income for injuries sustained in the workplace. In case one of your employees die because of a work-related accident, your insurance pays death benefits to the heirs. Ensure you cover yourself and your people. This insurance covers any damage or injury that your business might cause others their property or their reputation. Companies that have services or products whose failure could destroy, or hurt, or have premises that other people can enter must have this insurance. Also, this insurance covers libel, slander, misleading, and false advertising. You can get this insurance from California Security Insurance Services. This insurance protects your building and its content like furnishings, inventory, and equipment. A lot of business owners consider this insurance type as important as homeowner’s insurance. Just know that basic policies may not include some perils and limit some claims. For example, losses from earthquakes, utility failures, boiler issues, and water may be excluded. For instance, if you own furniture which is destroyed by fire, this insurance type will pay to replace your building and its content based upon the specifications of your policy. Also, the policy can replace lost income when covered damages interrupt your business activities. In this digital age, businesses store personal information of their employees and customers digitally. When data is hacked or leaked, a business can cover themselves with data breach insurance or cyber liability insurance. Any company which gets credit card information from customers or possesses a database of personal information for leads could be sued if such data gets stolen. Even if information of customers does not leak, some cyber attacks can cripple a company’s internal network and negatively affect productivity. Cyber liability insurance protects the business against these kinds of attacks. This policy is a combination of property and general liability coverage. Often, the coverage of business owners is available to companies that have revenue of up to $3 million, although bigger companies may also get this. This insurance covers trucks and cars that a company owns, uses, rents, or leases. This coverage is recommended even if the business makes use of persona vehicles for work. This is because although personal auto insurance typically permits business use, in case of an accident, the insurance company will just protect the owner of the vehicle, not the business. Every business must not only worry about the catastrophe, but also what comes after. This type of insurance for businesses can solve the issue of seeing through as you build your business again by paying normal expenses and replacing the income you lost. 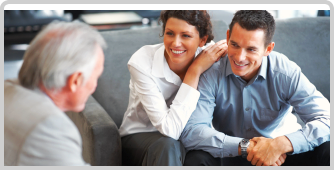 Also, this insurance covers additional expense that you incur to quickly get back into market. This insurance applies to professionals like insurance agents, doctors, and lawyers. Malpractice insurance, as well as omissions and errors coverage, are common forms of professional liability insurance. This insurance covers damage because of negligence from services being rendered. For instance, a patient may sue a doctor because of improper treatment or a faulty diagnosis. When getting any of the insurance above, ensure that you understand the language of your policy. Know what your insurance covers and what it doesn’t. In case you don’t understand some of the terms or you do not see the coverage you want for your business, consult with an insurance expert or call California Security Insurance Services in Imperial Garden Grove, CA at 909-986-7322.